Scunthorpe United have received partial information regarding the Iron’s FA Cup trip away to AFC Wimbledon. With the tie, subject to ITV & co. hopefully ignoring us, taking place in less than a fortnight on Saturday 12th November – the two clubs have had to co-ordinate to get all the details out as quickly as possible. That said: the club still haven’t released any details about the coach travel on their website, much to many loyal supporters’ understandable consternation. But nonetheless: it’s been confirmed that the Iron will receive a fair allocation of 700 for the away trip to Terry Brown’s mid-table men. The vast majority of them 700 tickets are terracing, with only a handful available for the limited seating area the Dons offer to away supporters. Sadly, the clubs have not as yet confirmed the pricing structure of those very tickets. But nonetheless, they shall begin to go on sale from this Thursday. Specifically – they shall be available to Season Ticket Holders from Thursday 3rd, and Friday 4th November respectively: and will be able to purchase to the tune of 1 per season ticket. They will then be available to purchase for Iron members from Saturday 5th November – and are expected to be available to all supporters on general sale from approximately Tuesday 8th. And if Scunny don’t sell out their provided away allocation in time, it is also anticipated that the hosting AFC Wimbledon will make the remaining number of tickets & spaces, available for any eager Iron fans to purchase on the day of the game. (Either at the club’s “ticket office”, or on the turnstiles to the away end). 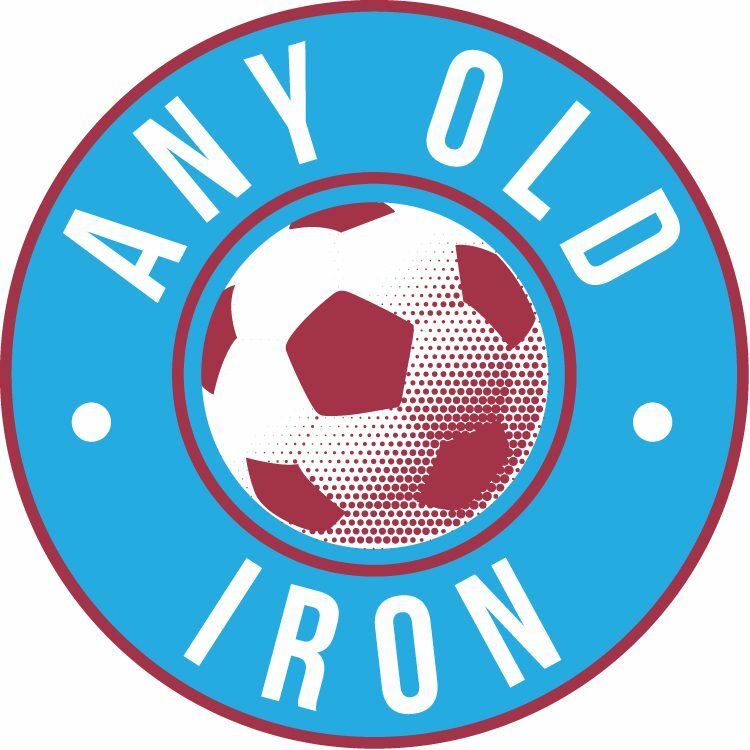 It’s a long way from the Crazy Gang: but this is still nonetheless the first time ever that the Iron will line up against the newly-reformed AFC, since the group of admirable supporters refused to bow down to the relocation to Milton Keynes. That said – the Dons don’t actually play in Wimbledon: instead currently forced to groundshare in Kingston-upon-Thames, but that hasn’t stopped the London (ish) club getting attendances of 4,500+ in League Two. The Iron would have killed for that down the years! So, if 700 fans do make the journey down for the FA Cup 1st Round tie: make sure it’s to the right town and ground. It’s the Cherry Red Records Stadium at Kingsmeadow in Kingston-upon-Thames which is the place to be. Given Scunny’s decent away followings of late, let’s hope that this continue: with maybe even a few more faithful souls attracted out by the magic of the FA Cup. But most importantly of all – let’s hope that all those in the Claret & Blue Army who do venture down South are rewarded with what we’re all hoping for…. A victory and passage to the 2nd Round! Up the Iron!